BRANDON, MB – A key member from one of the country’s top comprehensive universities is joining the student success team at Brandon University (BU). Tom Brophy assumes the new role of Associate Vice-President (Student Services and Enrolment Management) and University Registrar. 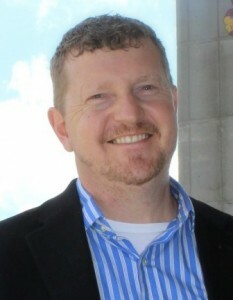 Most recently, he served as Director, Student Success Programs at Memorial University, in Newfoundland and Labrador, the largest University in Atlantic Canada. Brophy has spent 15 years in post‐secondary education and five years with the Government of Newfoundland and Labrador, including executive assistant to the Minister of Finance. BU’s Board of Governors approved Brophy’s appointment this week. He will begin September 16, 2013.